Why, hello! I know, I know… it’s been forever! I keep thinking that having two of the three kids back in school will provide me with more time for sewing, but alas, it seems that is not so. I feel like it’s been forever since I’ve made a quilt, and I’m itching to get back to it! I’ve long had my sewing space in what should have been our dining room, but it’s become obvious that we actually need the dining room space back for dining (imagine that! ), so I’ve spent weeks emptying it and trying to find a new home for my sewing stuff. It landed in our bedroom for a while, but that wasn’t ideal, then ultimately I took over what should have been Henry’s bedroom. Lucky for me, he refused to sleep there, preferring to sleep with Hazel in her room, so I snagged the open space while I had the chance! It’s always a big (and messy!) job to move rooms around, but I think I’m finally seeing the light at the end of the tunnel. Anyway, all that to say that all this moving stuff around has prompted me to take a look at the things I’m not using (ahem… quilts! 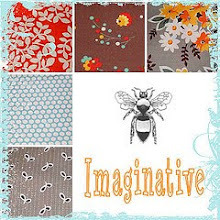 and fabric! and notions!) and to list them for sale. 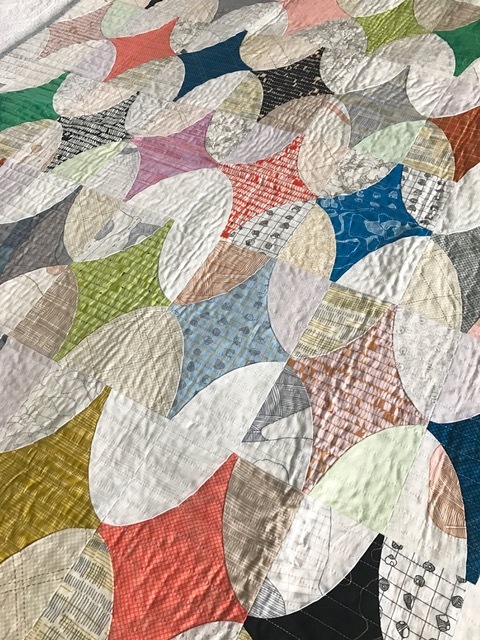 I’m starting with quilts, and have just posted a large number of them on my destash account on Instagram (@fitfdestash). 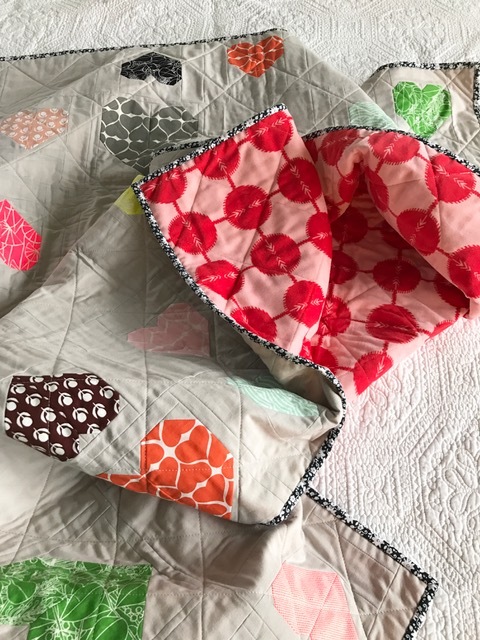 In addition to a number of great patchwork Liberty baby quilts that I did make to sell (and maybe never got around to showing here? 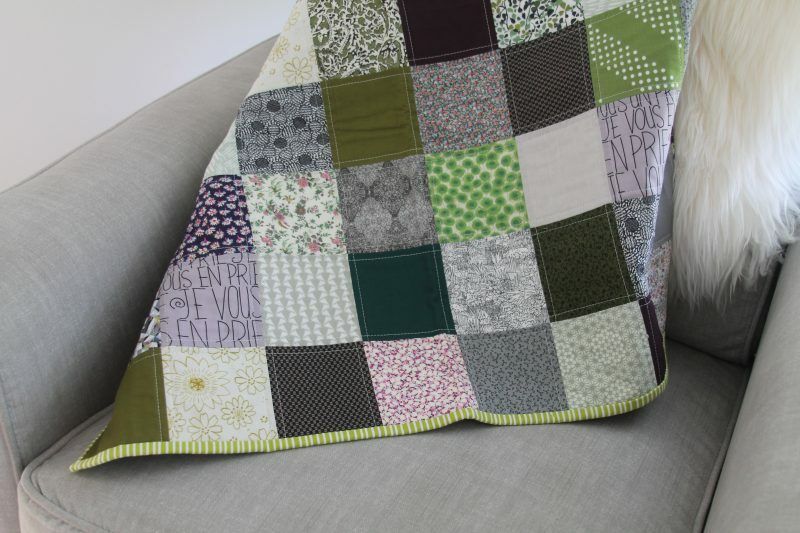 ), I have a number of other throw sized quilts that need new homes. I’d love to see them used, rather than stored! I’ve even included a few I never thought I’d sell, so snag them quick before I change my mind! Anyway, take a peek if you’re so inclined. Maybe you’re in the market for a handmade gift? Or in need of a unique baby gift? 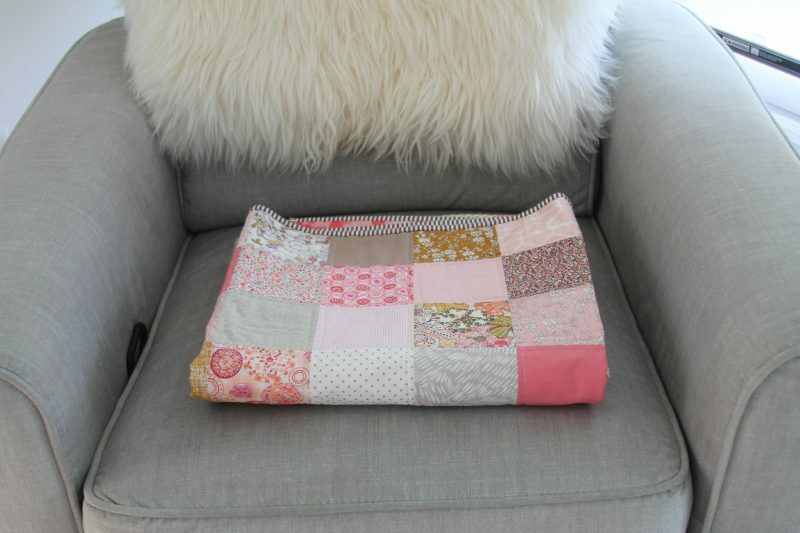 I’m quite partial to the Liberty patchwork baby quilts – they’re all one of a kind and wash up to be super soft and just perfect for a new baby. Thanks in advance for looking! a snowy start to 2019! 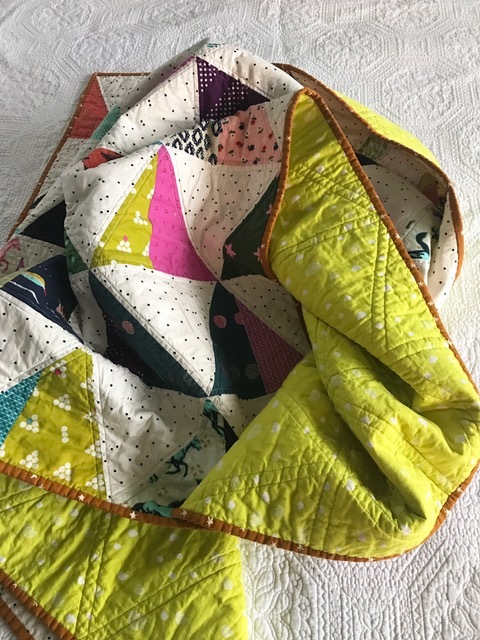 10 Responses to quilts for sale! If you ever have some of the Umbrella Prints orange hearts for sale, please let me know… That fabric has been my unicorn for years. 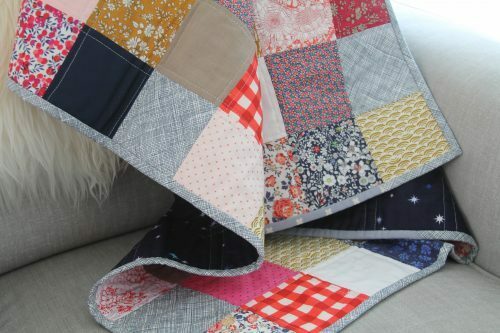 Your quilts are lovely and always an inspiration. I sympathize about finding the right space in the house for the sewing things with young kids (mine are 4 and 2). My machine and cutting table ended up in a walk in closet a couple of years ago with our clothes. Then this summer we added a toilet and sink to that space. Makes for an interesting combination 🙂 My fabric is in the bedroom, and yarn and other supplies in other closets around the house. I hope November settles down for you with more sewing time in a newly organized space. Glad you can finally settle in one spot! Good luck selling your quilts! I was wanting to know what you are selling the quilts for. I am new at selling quilts and have no idea what to charge.I have both crochet blankets and reg. quilts. Interested in buying. Love the one with the lime green back. I am not on Instagram, how can I see and buy? I love the stripy binding. 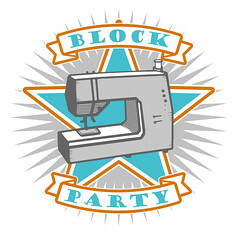 I saw something on Facebook where somebody/or company was making patched quilts with old t shirt collections. Is that something you can do? Such an inspiration i got from reading your podt. 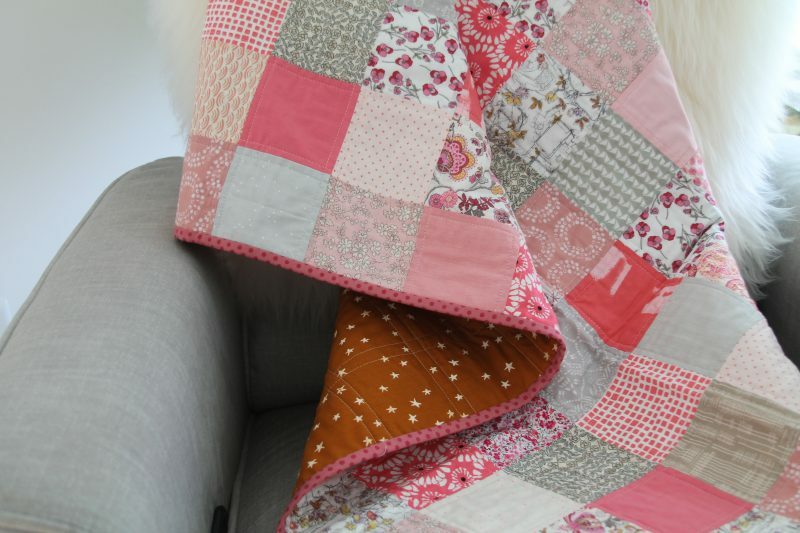 interested to know the pattern name for the 4th quilt listed on your peek listing. Hi, I’m so happy to see your beautiful quilts. However, please update the list of blogs you follow. Many are now obsolete. Time to renew this list of fun sites to explore. Please do not publish this note.